Call Us For Advice On 1300 55 32 82 or 0414 602800. Models come in low, medium and high capacity with spout only or spout and glass filler for filling glasses or bottles. A taste and odour filter is fitted. This compact filter removes taste, odour and chlorine. The filter is a proprietary, carbon-block filter of greater density with a 5 micron filtration pad to prevent carbon and sediment bypass. All have a 1.5 litre tank within the chilling chamber to meet peak usage periods. This tank is fabricated from seamless hard drawn copper and tin plated for your safety. The bubbler is rated to supply 1.7 litres per minute at mains water pressure of between 140 and 700kPa. An automatic, self-regulating control is fitted to overcome varying mains pressure. Water inlet – 1/2” female B.S.P. Copper tube and expanded aluminium fin. 240 volts, 50Hz. A 2 metre house cable and 3 pin plug is supplied. M2F, M3F, M4F, M5F, M10F & M11F HAVE FILTERS FITTED. A taste and odour filter is fitted. This compact filter removes taste, odour and chlorine. The filter is a proprietary, carbon-block filter of greater density with a 5 micron filtration pad to prevent carbon and sediment bypass. The snapseal filter features an SQC Sanitary Quick Change design for easy installation and cartridge changes. A dual “O” ring, a bayonet lock system, ensures product performance. These filters are for use with potable water only. The front panel removes to give instant access to all components and controls. “Hassle Free” filter changes and services can be undertaken without disconnecting the plumbing. With water pressure above 700kpa a pressure reduction valve should be fitted. Nedd a written quote or any assistance? 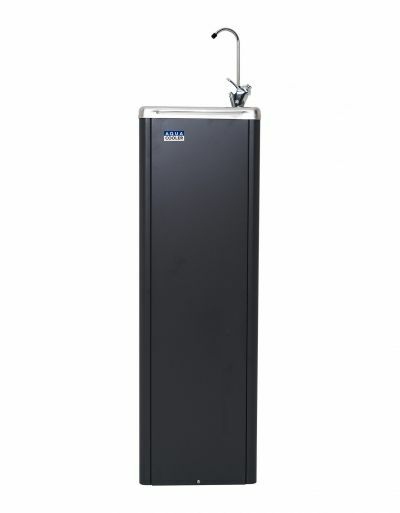 Water Cooler Superstore is Australia's Number One Water Cooler Supplier . We have been selling and renting commercial grade water coolers and drinking fountains since 2003. We supply and deliver Water Dispensers and Drinking Fountains direct to you no matter where you are in Australia including Sydney, Melbourne, Perth, Brisbane. Our Filtered Water Coolers and Bubblers are the best alternative renting or having water delivered. No rent to pay or service agreements required, own your own commercial grade system outright. Contact us anytime for a shipping quote no matter where you are in the World.